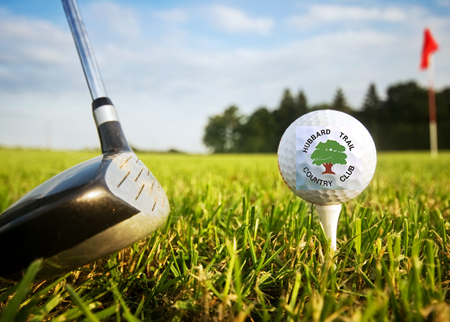 Hubbard Trail Country Club measures 3,042 yards for men and 2,624 yards for ladies. Both men’s and ladies’ par is 36. 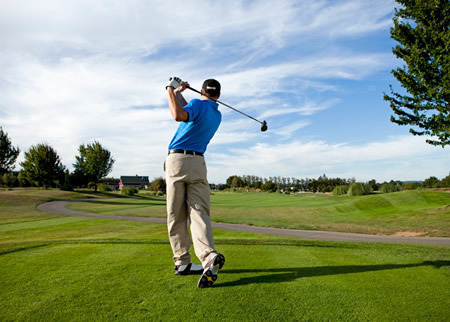 The interesting, older-style course is a shot-maker’s course with its rolling terrain and tree-lined fairways. 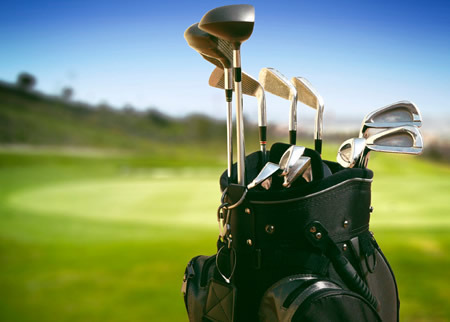 The greens are small, undulating greens that are well bunkered. A meandering creek comes into play on six of the nine holes. In 1998, a complete watering system was installed from tee to green. In 1999, three new tees were opened for your enjoyment. Other facilities at the club include a practice putting green, locker rooms, bar and banquet facilities.